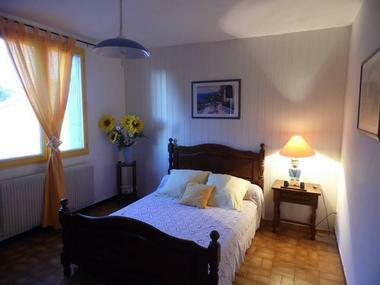 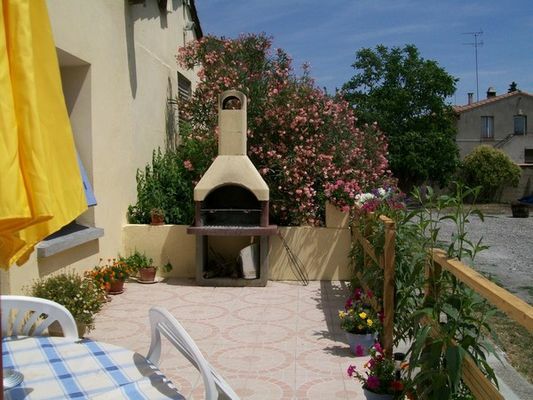 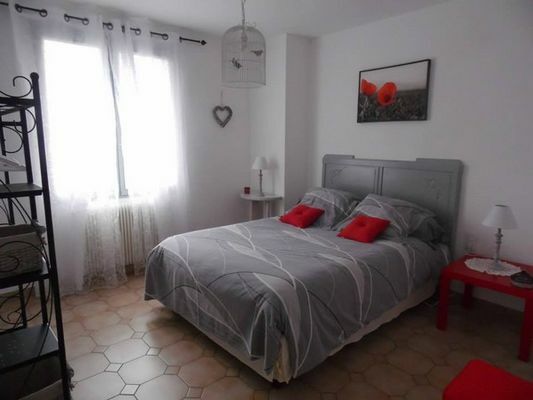 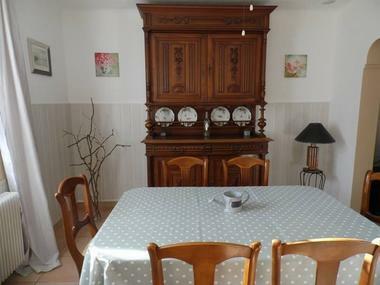 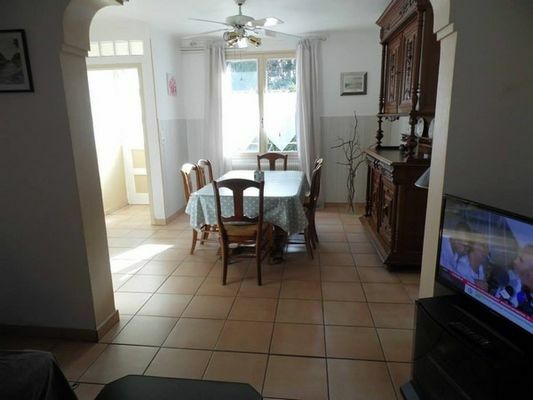 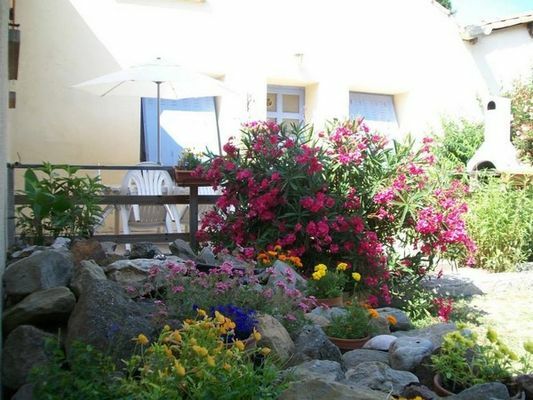 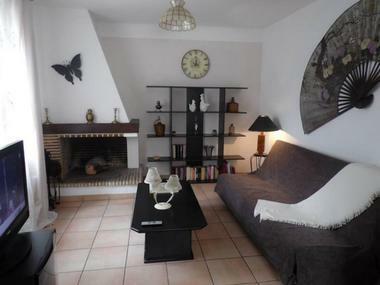 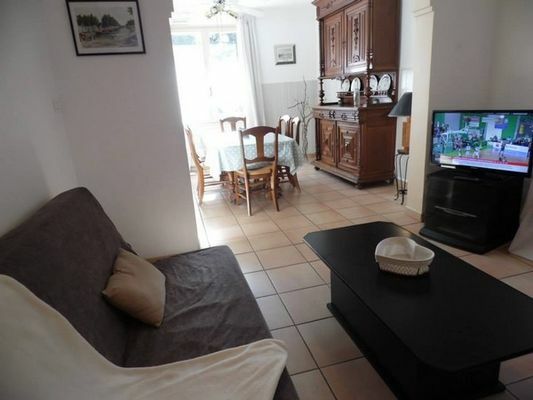 Charming cottage on the banks of the Canal du Midi, in a private and secure property 3 minutes from the city center, 10 minutes from the Medieval City and close to all amenities. Authentic family house with terrace, comfortable, living room, dining room, kitchen, back kitchen, bathroom, 2 bedrooms with 140 quality bed. 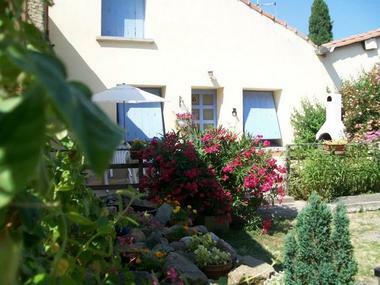 Calm assured, the countryside in the city.